Some of these things are lifestyle changes--and while they are not easy, they can happen. One of those things is modification of salt intake. The American diet is pretty high in sodium as is. Opting for reduced sodium food products and using salt substitutes such as "Mrs. 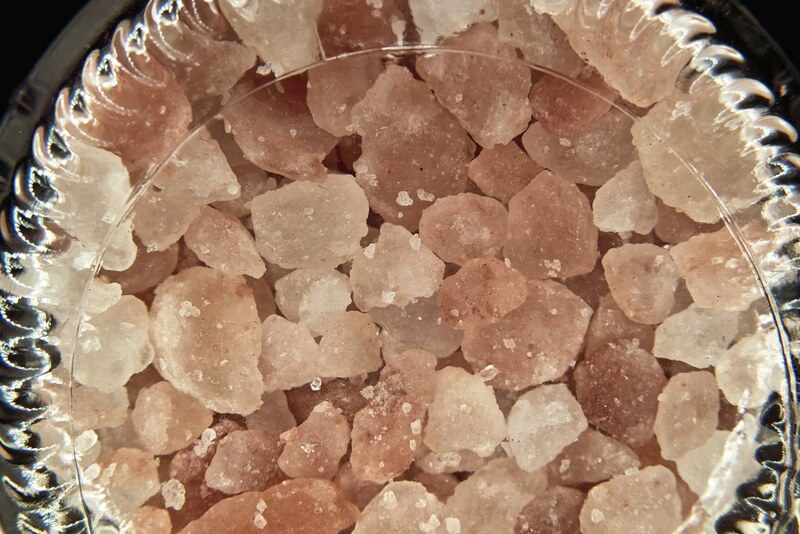 Dash" or pink himalayan salt can be a good place to start. While himalayan salt does contain sodium, it has slightly less sodium than table salt, and contains some other trace minerals that our bodies do need. We have some of this on our table at home---and if you have not yet tried it, you might like to give it a go! Secondly, periodontal disease can shorten the lifespan of an RA patient. This issue may be rooted in genetics but taking good care of the teeth and gums are up to the patient. It's often said that the overall health of a person can be determined by looking at their teeth and gums. The best advice to be given here is to eat a healthy diet, go to your dentist for cleanings and checkups regularly, and be sure to take good care of your oral health between dental visits! Last but not least, weight control is essential for the RA patient. A recent study published in Arthritis Care and Research concludes that obesity halves the chance that an RA patient will attain disease remission. The study looked back at over 3,000 patients and compared treatment outcomes against body mass index (BMI) to determine how significant a role a patient's weight plays in disease management. Interestingly, the study found that being obese did not affect mortality, and did not follow up to see if weight loss improved a patient's chance of remission. Once again..an ounce of prevention is worth a pound of cure.